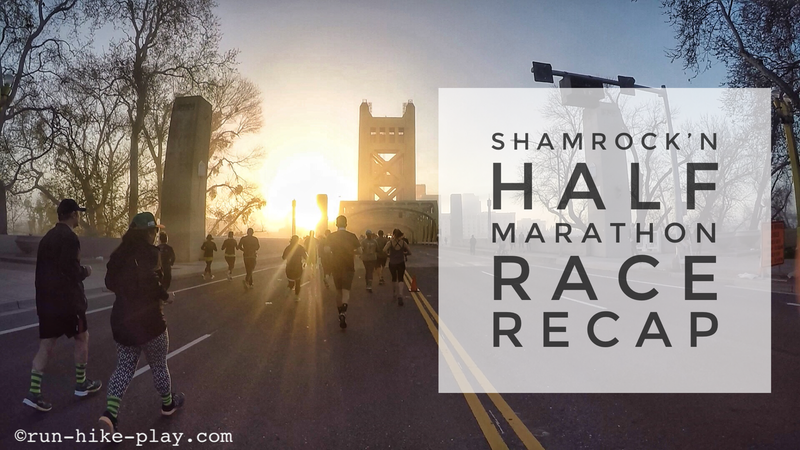 A couple of weeks ago I ran the Shamrock'n Half marathon in Sacramento. It was a fun one. I decided to not race it for time because ever since I got back from our Japan trip, I'd been feeling not as speedy and with the time change (moving clocks forward an hour thus losing an hour) I just felt I needed to take it easy. Turned out to be so much fun running it with one of my coworkers.